We are thrilled to let you know that TAM has been nominated for 'Best Ethical Discretionary Fund Manager' - a new category at the 2018 Moneyfacts Investment Life & Pensions Awards. The annual Investment Life & Pensions Moneyfacts Awards ceremony is the pinnacle of the year’s product and service advocacy, continuing to grow year-on-year and attracting valuable acclaim. The adviser voting process took place between 5th March and 18th May, during which time advisers were asked to nominate their top three providers across a broad range of protection, retirement and investment products and services. Advisers were free to nominate any providers they desired, rather than having to select from a pre-determined shortlist. These results are then given over to the analytical expertise of Moneyfacts' research team, who examine each provider’s product pricing and features for the preceding 12-month period to reach a final decision. 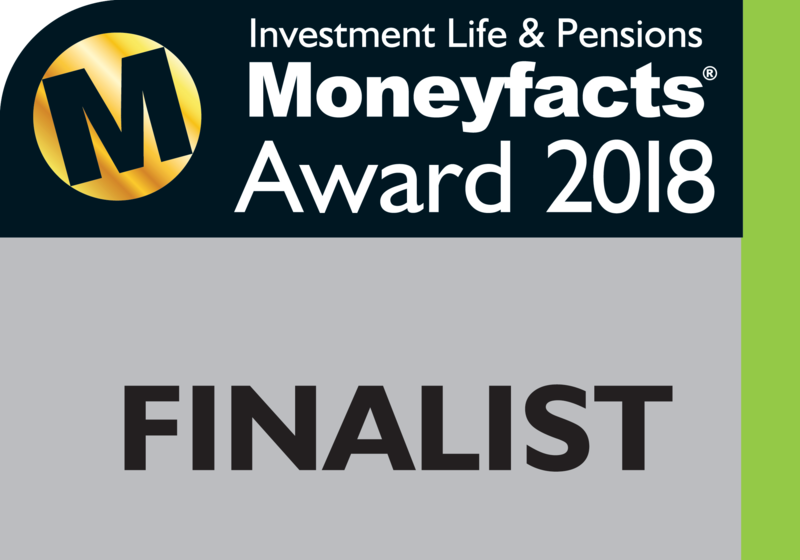 In a special feature in the July Issue of Investment Life & Pensions Moneyfacts Magazine, Editor Richard Eagling said: "Moneyfacts advisers engaged with the voting process enthusiastically and such has been the response that we are pleased to announce that we will be able to include three new categories at this year’s awards: Best Equity Release Service, Best Ethical Discretionary Fund Manager and Best Venture Capital Trust Provider." A very special thanks to those of you who nominated us. The lucky winners will be revealed on 19th September during the awards ceremony at The London Hilton, hosted by comedian Josh Widdicombe. We hope you will all join us in keeping everything crossed for a win!